It’s typical, isn’t it? 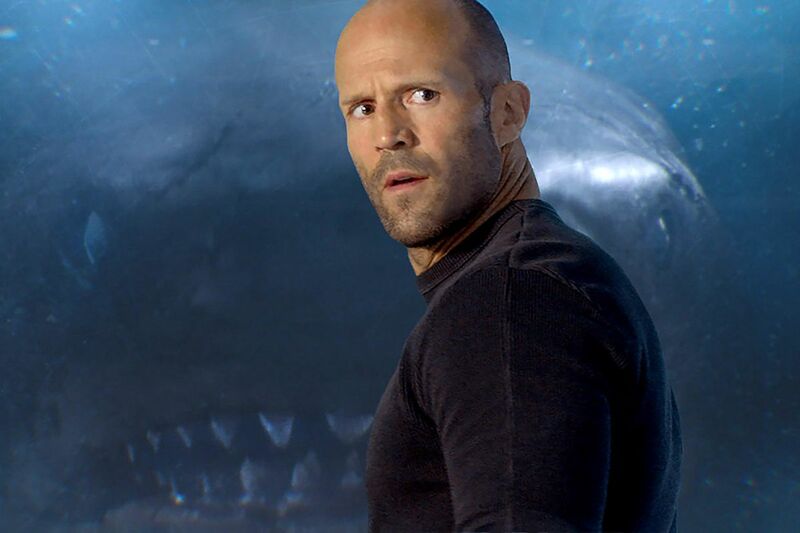 Just when you thought it was safe to go back in the water you realise that Jason Statham’s fighting another great big bloody prehistoric shark and you know what that means. 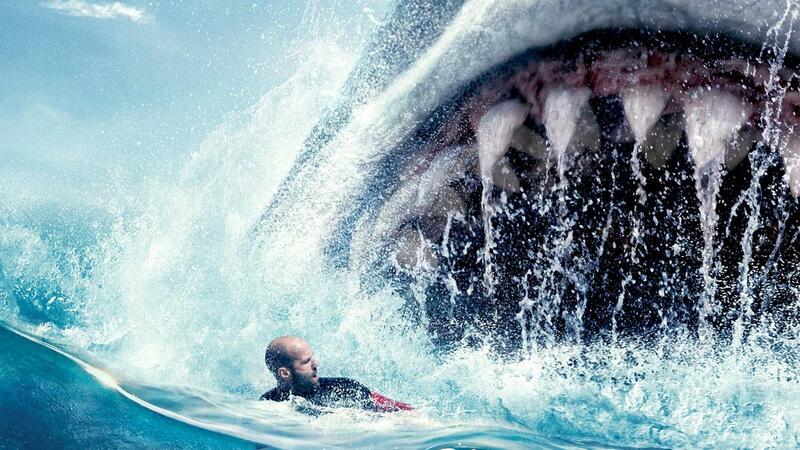 The Meg, the hit summer blockbuster which saw Statham face off against a colossal shark, is getting a sequel because originality is deader than real life megalodons. Catherine Xujun Ying, The Meg’s executive producer announced that a sequel is already in the early stages of production at the US-China Entertainment Summit in Los Angeles. [A sequel] is definitely the plan. It’s still in the very early stages, but we’re working on it. We’re trying to keep it secret at this time. Here’s a tip Ying, if you’re trying to keep things a secret maybe don’t tell one of the leading entertainment news websites in the world. Anyway, Deadline had some more details, or to be specific they had no details because they’re reporting that the film hasn’t actually been officially green-lit nor have any screenwriters been hired to draft a script. To be fair though I can’t imagine a sequel to The Meg would be too difficult to whip up over a few beers and a can of Red Bull. Let’s be honest it’ll basically be a retread of the first one. Jonas Taylor (Jason Statham) is once again the world’s premier deep-sea diver following the events of The Meg. Danger looms however when an experimental nuclear submarine sinks below the thermocline and Jonas has to rescue the crew. Before he’s even popped his wetsuit on however a new threat emerges from the deep, an EVEN BIGGER shark with at least twice the amount of teeth that the last one had. Jonas must use all his shark killing knowhow before the EVEN BIGGER shark learns to launch the nuclear missiles on the submarine wiping out all life in the oceans… except the giant shark and his family. It’s called The Meg ‘Two Teethy’ and I predict it will bring in one billion dollars. Your move Warners. In all seriousness, though the reason The Meg’s getting a sequel is that it took a huge bite of the international box office bringing in $527.8 million, which makes it the most successful US/Chinese co-production ever. This means that a sequel was always pretty much guaranteed, even though the film didn’t really do well with critics who thought it was middling at best. 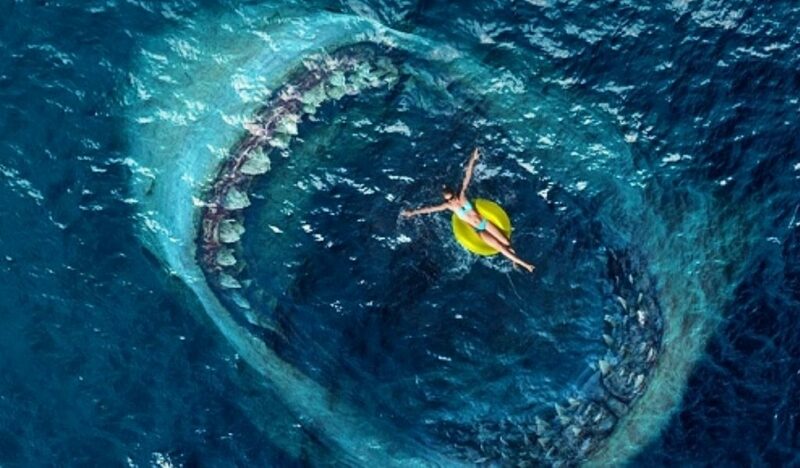 In my opinion, The Meg’s problem, for the most part, seemed to be that it didn’t know what it wanted to be, almost like it wasn’t in on its own joke. Statham seemed to think he was doing a straight action flick, despite the film’s ridiculous premise, and it failed to deliver on its campy promise of a man fighting a 70ft shark. Here’s hoping that with the sequel the filmmakers can embrace the movie’s ridiculous premise and give us the B-movie we all deserve.